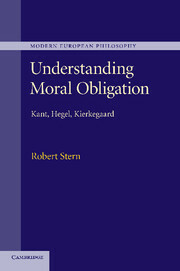 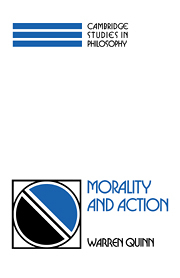 With fifty-four chapters charting the development of moral philosophy in the Western world, this volume examines the key thinkers and texts and their influence on the history of moral thought from the pre-Socratics to the present day. 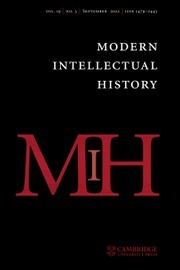 Topics including Epicureanism, humanism, Jewish and Arabic thought, perfectionism, pragmatism, idealism and intuitionism are all explored, as are figures including Aristotle, Boethius, Spinoza, Hobbes, Hume, Kant, Hegel, Mill, Nietzsche, Heidegger, Sartre and Rawls, as well as numerous key ideas and schools of thought. 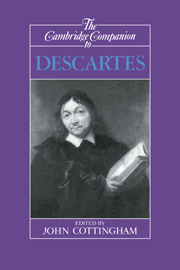 Chapters are written by leading experts in the field, drawing on the latest research to offer rigorous analysis of the canonical figures and movements of this branch of philosophy. 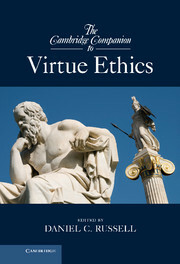 The volume provides a comprehensive yet philosophically advanced resource for students and teachers alike as they approach, and refine their understanding of, the central issues in moral thought. 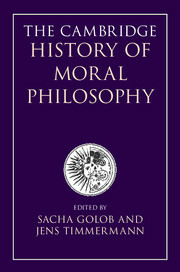 Sacha Golob is a Lecturer in Philosophy and the Director of the Centre for Philosophy and the Visual Arts at King's College London. 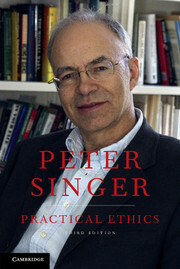 He is the author of Heidegger on Concepts, Freedom and Normativity (Cambridge, 2014), as well as articles on Kant, Bataille, Foucault and others. 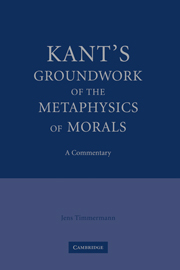 Jens Timmermann is Professor of Moral Philosophy at the University of St Andrews, Scotland. 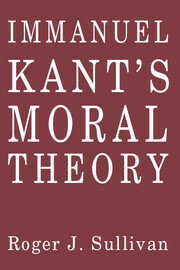 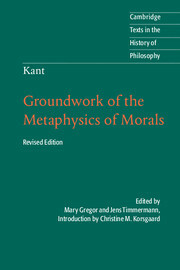 He is the co-editor of Kant's 'Critique of Practical Reason': A Critical Guide (Cambridge, 2010) and Immanuel Kant: Groundwork of the Metaphysics of Morals (Cambridge, 2011).